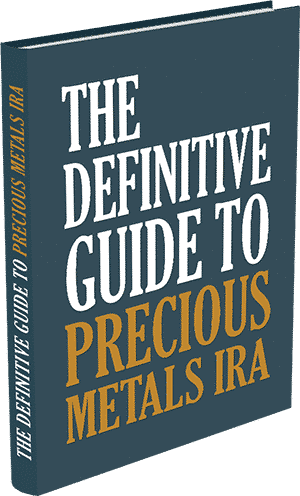 HomeGold IRAHow Can I Put Gold Bullion In My IRA/401(k)? How Can I Put Gold Bullion In My IRA/401(k)? For decades, Americans viewed retirement accounts as a safe, secure way to store one’s wealth until their golden years arrived. Now, many investors view IRAs, 401(k)s, 403(b)s and other retirement accounts as little more than Trojan horses. It came as a surprise to many of us when our retirement accounts lost 30-75 percent of their value in just a few months, but once stocks, bonds and interest-bearing accounts let us down few of us knew where to turn to recoup our losses. 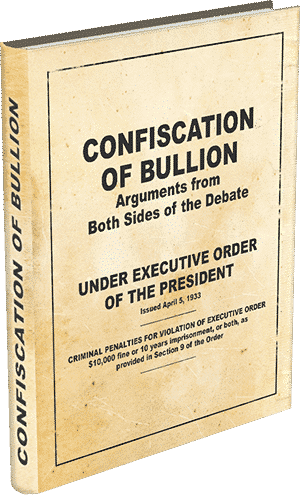 Fortunately, a little-known IRS regulation allows US investors to use retirement account funds to purchase actual gold and silver bullion. 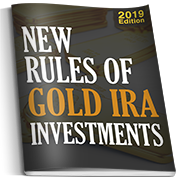 Investors can actually transfer, or roll over, from their current retirement account into a Gold IRA, and it is relatively simple to complete this transfer, which has no tax implications or penalties whatsoever. How can this be done? 2. Contact your account’s current custodian and inform the representative that you are preparing to transfer “X” amount away. Do not feel obligated to explain, rationalize or justify your decision to the representative as it is their job to dissuade you from moving your money. Tell them to place the desired amount into a cash account and prepare for a transfer. 4. Once you choose a combination of dealer and custodian, your dealer can (and should) help you complete the necessary paperwork (available online or via Express Mail from your dealer to your door). 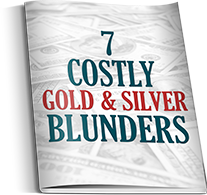 It is important to review the forms with a qualified gold broker because the wording of some items can be tricky for first-timers. This process takes about 30 minutes and you will need to have a recent copy of your retirement account’s statement handy. Once the forms have been filled out your Certified Gold Exchange broker will give you a code that pays for you to send the forms Express Mail to our corporate headquarters for review and expedited service to your custodian. 5. After your old custodian sends your funds to your new custodian it is time to buy your gold. Your gold broker can make recommendations to you based on your goals but ultimately it will be up to you to choose a product or products. You can choose between a variety of .999 pure gold bars, 24-karat coins, 22-karat American Eagle coins or the collectible American Eagle Proof coins. Silver and platinum are available in addition to gold, and you may combine the above items in any way that you like. It’s that simple. Five simple steps and “voilà!” you have put gold bullion in your IRA. 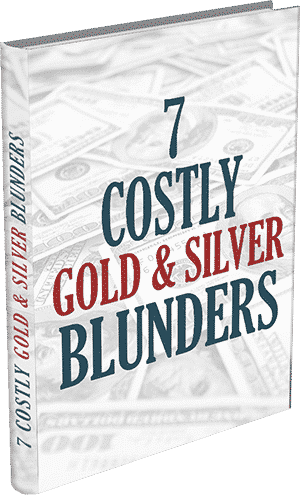 Selling your gold is as simple as calling your gold dealer with the order to liquidate, at which point your gold will go back to cash inside the retirement account. If you think it may be beneficial to put gold bullion in your 401K or other retirement account give Certified Gold Exchange a call for an obligation-free account analysis at (800) 300-0715 or simply send us an email via the link below for a free report on gold-backed retirement accounts and how they could protect and prepare you for the future.